Before the early nineteenth century, books were hand-bound, as in luxury medieval manuscripts using materials such as gold, silver and jewels. For hundreds of years, book bindings functioned as a protective device for the expensively printed or hand-made pages, and as a decorative tribute to their cultural authority. In the 1820s, change began to occur in how a book might be covered, with the gradual introduction of techniques for mechanical book-binding. Cloth, and then paper, became the staple materials used as books became more affordable, due to the introduction of steam-powered presses and mechanically produced paper. Not only were the new types of book-covers less expensive to produce, they were also printable, using multi-colour lithography, and later, half-tone illustration processes. Techniques borrowed from the nineteenth-century poster-artists gradually infiltrated the book industry, as did the professional practice of graphic design. The book cover became more than just a protection for the pages, taking on the function of advertising, and communicating information about the text inside.The monthly parts of Victorian novels published in instalments did sometimes come with illustrated wrappers. Dickens used green wrappers illustrated with characters and images from the relevant novels. In the post-war era, book covers became vitally important as the book industry became commercially competitive. 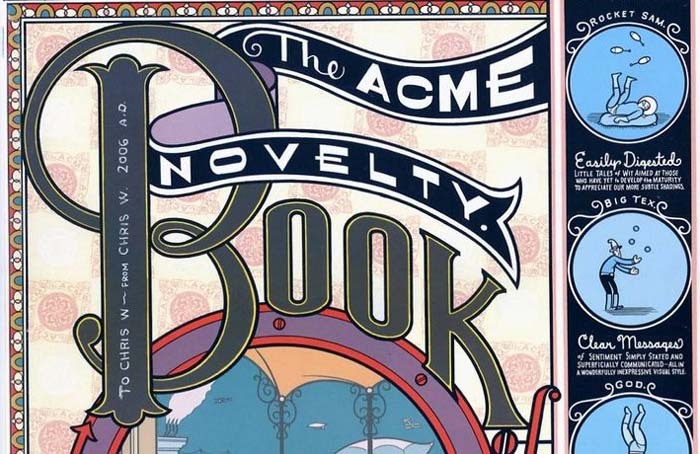 Many were illustrated, providing information about the genre and subject of the book, while many pushed typography and design to its limit in the hope of attracting sales attention. The era of internet sales has arguably not diminished the importance of the book cover, as it now continues its role in a two-dimensional digital form, helping to identify and promote books online. 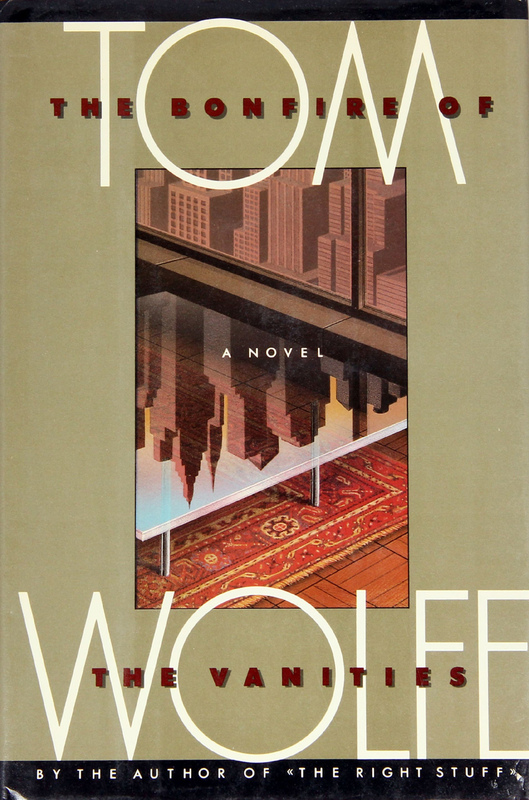 Novels have provided an especially rich field for book cover design. This is partly because fiction so dominates the marketplace, and publishers seek to allure the passing browser, engaging illustrators and designers to suggest through the cover not merely what the contents of the book might be, but also what might be its special qualities, its singular imaginative space. Here the packaging of a given novelist in a consistent way, so that all of his or her works have a distinctive type of cover, can be especially effective. The author is given an oeuvre and made the creator of his or her own world. The following article, “When It's Acceptible to Judge a Book by its Cover,” by John Mullan, published in The Guardian, October 17, 2003, may be of interest on this subject.